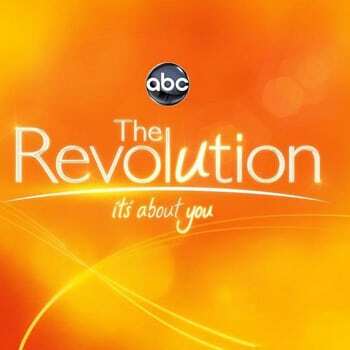 ‘The Revolution’ Pulled? 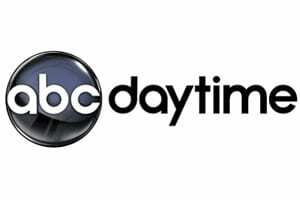 ‘General Hospital’ Moving to 2:00 PM? 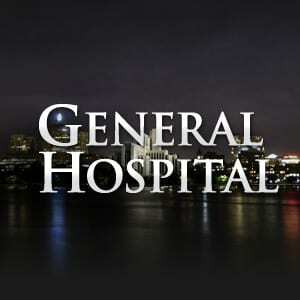 The Missing Link: What Happened to ‘General Hospital’s’ Viewers on Friday, March 2, 2012? 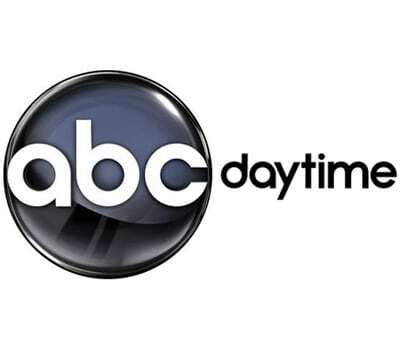 Katie Couric: ‘General Hospital’s’ Savior? 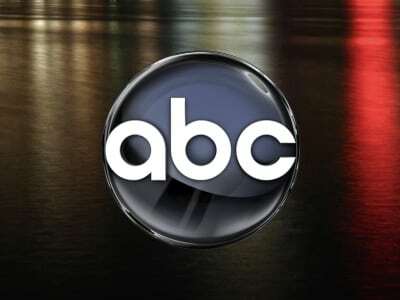 ‘One Life to Live’ Among ‘Top TV Picks’ by ABC Affiliate, Plus A Tease?